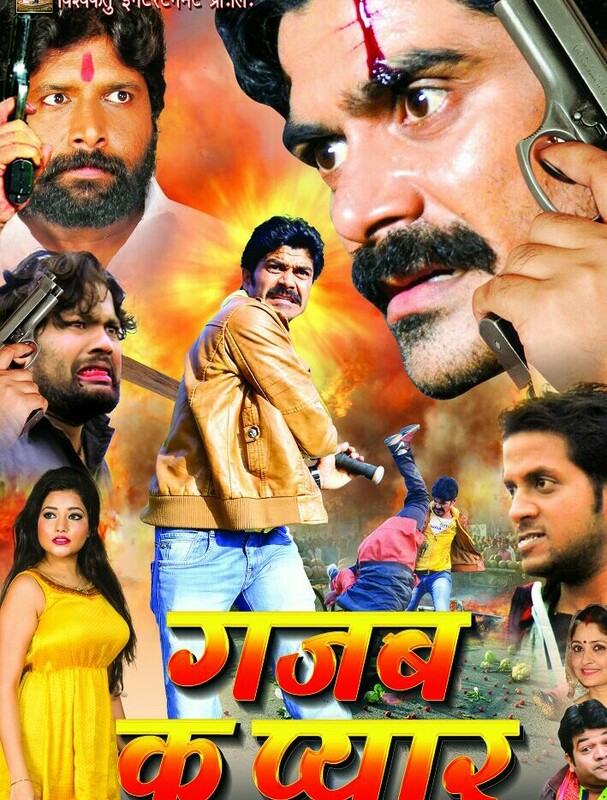 Gazab Ka Pyar is an upcoming Bhojpuri movie going to release on 12th January 2018. 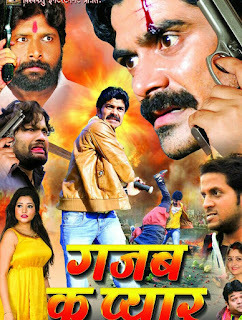 This film is directed by Rajnish Choudhary and produced by Vishwa Ketu Entertainment Private Limited. Film Gazab Ke Pyar will be full of drama and romance. Vinod Maurya, Saurabh Srivastava, Tripti Rajput Parmar, Harshita Srivastav, Pappu Yadav, Avkash Yadav, Nilima Ila, Chandra kant, Damini, Item Girl Sima Singh will be in lead roles.